Enter our contests to win awesome prizes. Make sure a parent or guardian is around to help fill out and add their email to the entry form for you. 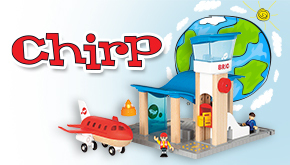 Draw your favourite place on Earth for a chance to WIN an airport playset! 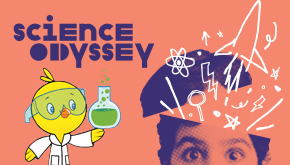 Have fun with science for your chance to WIN an amazing prize pack!